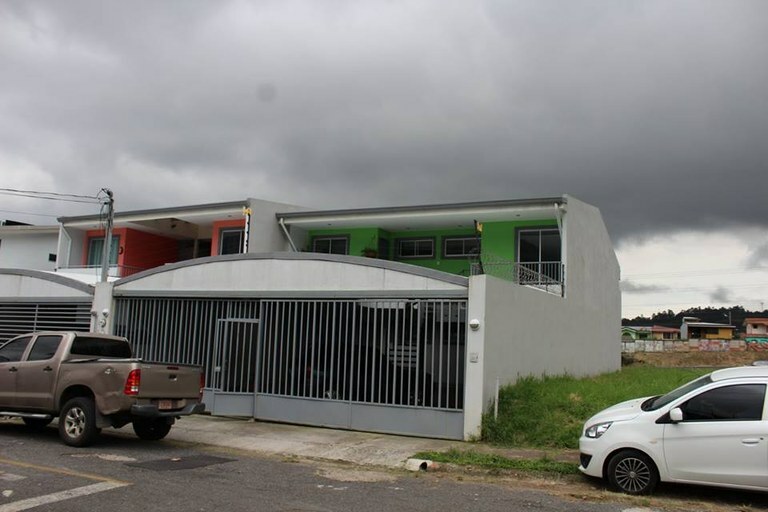 This home construction site is located in Orosi, Cartago, Costa Rica, in Paraíso county. This countryside property with mountain view is situated in the tropical dry forest and the swamp forest of Costa Rica. 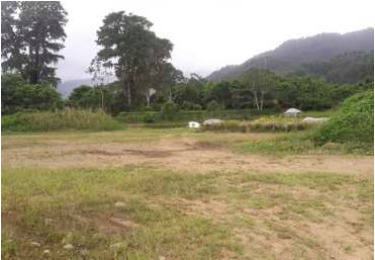 The land area of this home construction site is a total of 1.64 hectare (4.05 acre). This home construction site is located in El Tejar, Cartago, Costa Rica, in El Guarco county. This property with view is situated in the tropical dry forest of Costa Rica. The land area of this home construction site is a total of 204.00 square meter (2,195.83 square feet). 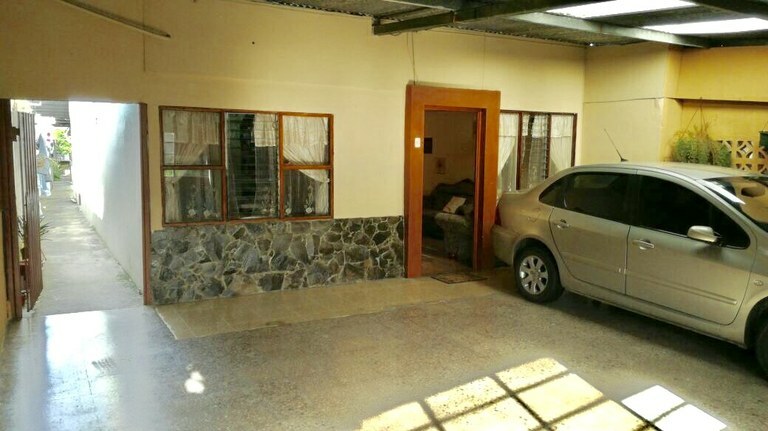 This house with 3 bedrooms and 2 bathrooms is located in San Nicolás, Cartago Costa Rica, in the county of Cartago. This property with greenbelt view is situated in the highland forest of Costa Rica. The land area of this house is 150.00 square meter (1,614.58 square feet), and it has a living space of 166.00 square meter (1,786.80 square feet). 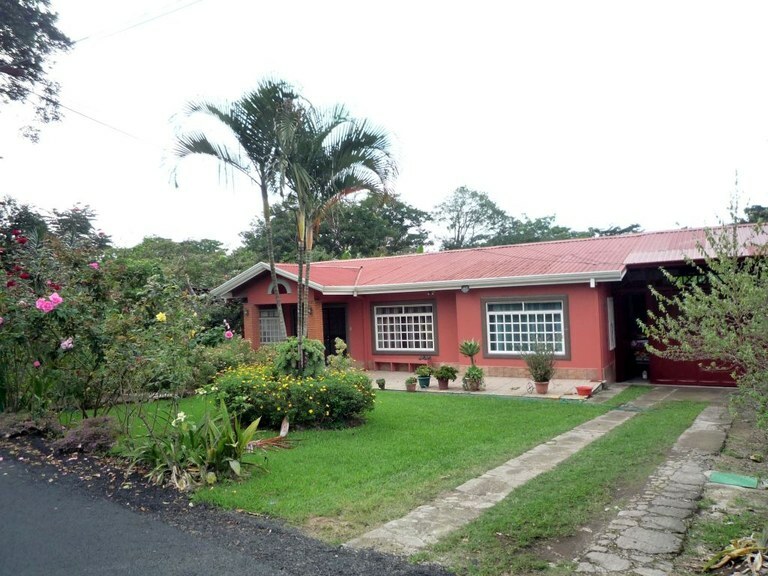 This house with 4 bedrooms and 2 bathrooms is located in El Tejar, Cartago Costa Rica, in the county of El Guarco. This property with view is situated in the cloud forest and the swamp forest of Costa Rica. The land area of this house is 160.00 square meter (1,722.22 square feet), and it has a living space of 164.00 square meter (1,765.27 square feet). 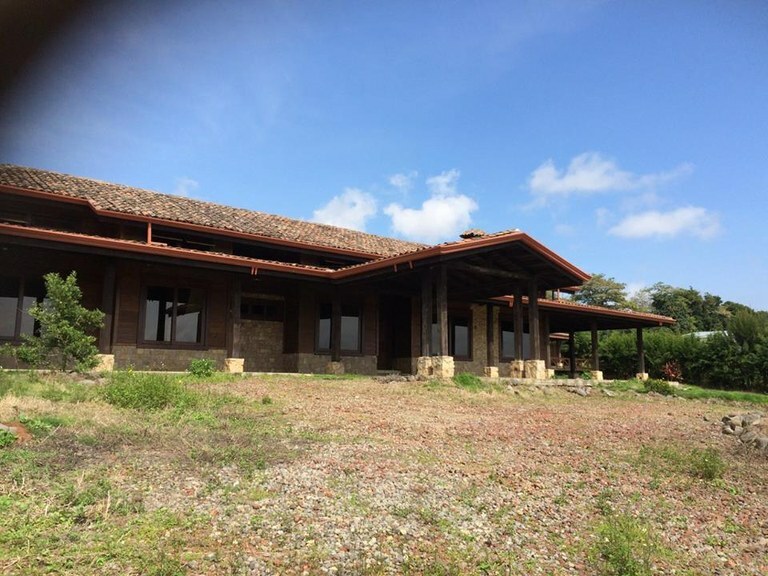 House for sale in San Nicolás de Cartago, road to Llano Grande 1 story home with: Living room, kitchen, dining room, 5 bedrooms (4 bedrooms have mezzanine), 4 bathrooms, 1 half bath, TV room, front corridor, cellar, ranch, laundry area and laying. In addition, it has a ranch, a large winery and guest room with bathroom. The house has handcrafted ceilings of approximately 5mts height and luxury finishes. Price reduced from $ 745,000 to $ 521,000 Make your offer today !! 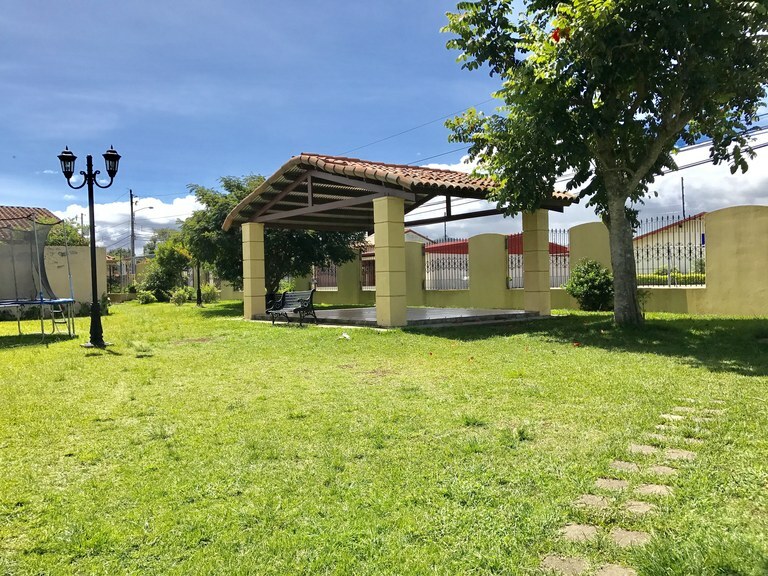 This apartment with 2 bedrooms and one bathroom is located in San Rafael, Cartago Costa Rica, in the county of La Unión. This property with mountain view is situated in the swamp forest of Costa Rica. The land area of this apartment is 73,00 square meter (785,76 square feet), and it has a living space of 93,00 square meter (1.001,04 square feet). Large modern single-story construction. - Fully concrete building. - Fine finishes. - Large front yard and porch. Includes side entrance. - Large and spacious living and dining room with high-coffered ceilings. - Office. - Half bathroom. - Kitchen area with porcelain countertops and breakfast room. - TV room. - 3 bedrooms, which include a large master bedroom with bathroom and walk-in closet, as well as two bedrooms with its own closet and shared bathroom. - Back porch and laundry room. - Large green spaces with fruit trees and a small coffee plantation. Includes a BBQ. - Garage for four cars and parking for up to eight vehicles. It includes half-bathroom. - Rental: ¢500 MIL /month + deposit. - Quiet and safe place located on a dead end street, 20 minutes’ drive from San Jose downtown. Ideal environment for the family. - Property located in a residential area with easy access to all services. Excellent opportunity!!! This condominium with 3 bedrooms and 2 bathrooms is located in Cartago, Cartago Costa Rica, in the county of El Guarco. This property with mountain view is situated in this part of Costa Rica. The land area of this condominium is 220.87 square meter (2,377.42 square feet), and it has a living space of 281.00 square meter (3,024.65 square feet). This house with 6 bedrooms and 4 bathrooms is located in San Nicolás, Cartago Costa Rica, in the county of Cartago. This property with city and mountain views is situated in this part of Costa Rica. The land area of this house is 420.00 square meter (4,520.82 square feet), and it has a living space of 310.00 square meter (3,336.80 square feet). This condominium with 3 bedrooms and 2 bathrooms is located in Cartago, Cartago Costa Rica, in the county of El Guarco. This property with mountain view is situated in this part of Costa Rica. The land area of this condominium is 131.50 square meter (1,415.45 square feet), and it has a living space of 120.00 square meter (1,291.66 square feet).